Tanner Goods Bike Bags – A lot more people are taking the ultimate green approach to commuting by hopping on a bike. Getting exercise and saving gasoline is a great feeling, but soon comes the realization that not having a car means lacking that extra space for your crap. 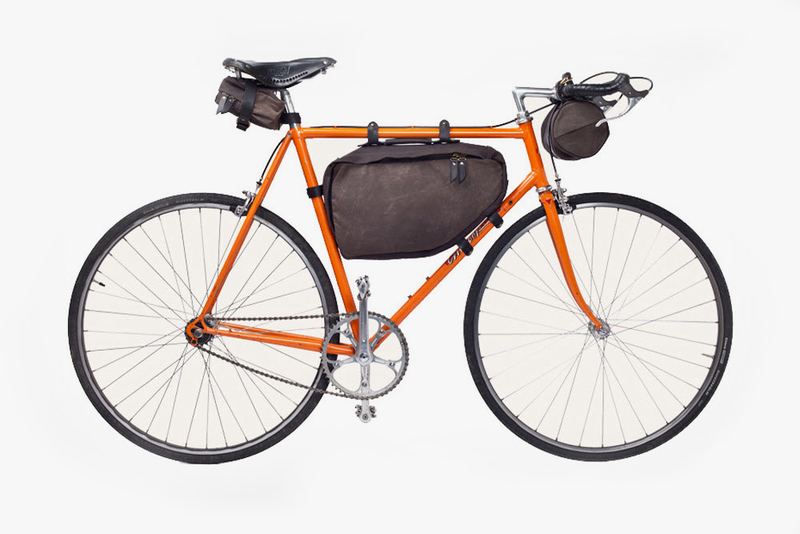 A good bike bag is essential to a seasoned cyclist and Tanner Goods introduces their own collection. The leather experts up in Portland take their expertise in durability and minimalism to create sturdy bags that use heavy weight waxed canvas. The bags also come with metal hardware and premium leather straps. Tanner Goods selected their materials carefully and you can expect their bags to age gracefully and develop a unique patina. Kent Wang Bauhaus Watch – Those that believe the skinny watch is back in should take a gander at the new Bauhaus watch by Kent Wang. The timepiece is just under 40mm measuring in at a svelte 39mm. 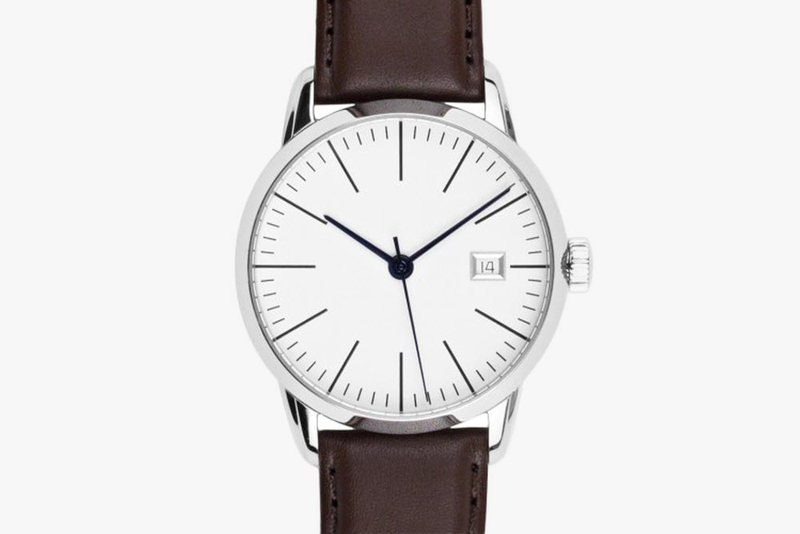 The dial takes a simple and minimalist approach, and the watch comes on a dark brown leather strap. Kent Wang is known for bringing class without breaking the wallet and the Bauhaus will retail at $350. The watch isn’t cheap but it does come with a sapphire crystal, reliable automatic movement, and a 2 year warranty. 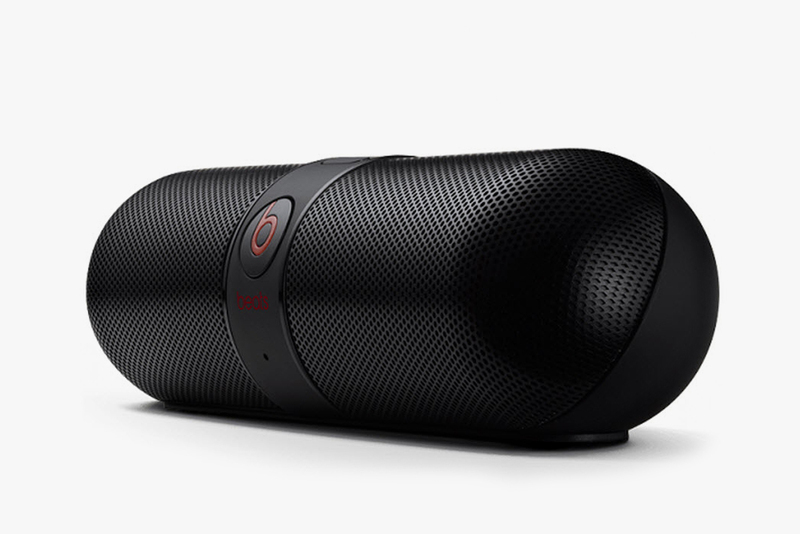 Beats by Dr. Dre Pill 2.0 – The Pill debuted last May and sold out within days, and after a year of research and development, Beats is releasing the Pill 2.0. The unique shape has not changed, but you can bet the internal components have. The Pill 2.0 continues to produce great sound and remains lightweight and compact, but now it arrives with tap-to-pair NFC, apt-X technology, auto shut-off, and comes with a build-in mic for hands-free conferencing. 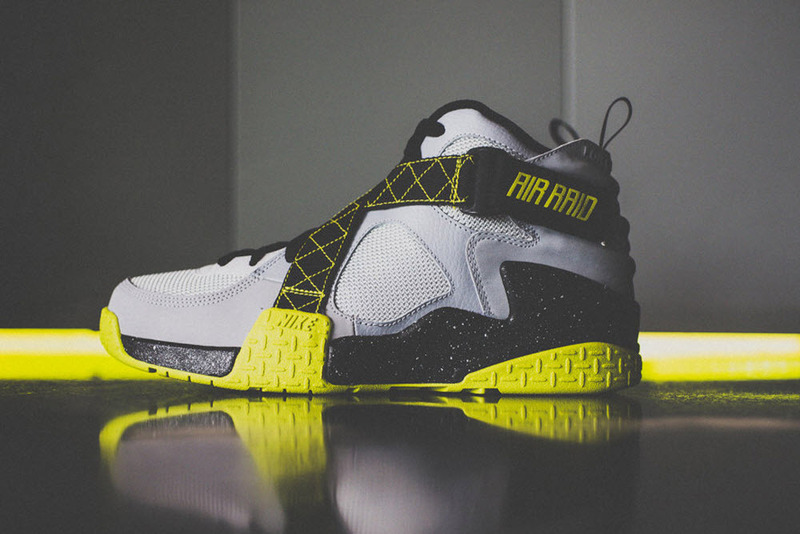 Nike Air Raid OG Venom Green – Before the velcro straps appeared on the Jordan 8, it started on the Air Raid. Nike created a pair of basketball shoes that was made for outdoor basketball. Recently, Nike re-released the Air Raid with the the same silhouette and a lighter body, but now Nike is going back to the Air Raid’s original design. The Air Raid comes back in the Venom green colorway and is blended with hues of grey, and a black speckle midsole. This new colorway for the original Air Raid is a reminder that good design can last a lifetime, and upgraded textiles may not be necessary. REBEL8 x Ghostbusters -Thirty years ago Harold Ramis gathered a ragtag team of misfits and turned out a comedic work of art. Ghostbusters is being celebrated by REBEL8 this summer with a special edition T-shirt. The graphic ties the movie franchise with the streetwear label by having Slimer wear a REBEL8 logo cap. The T-shirt is available now, and Ghostbusters will officially celebrate 30 years in movie history on June 7.